Custom packages for intimate ceremonies and elopements. 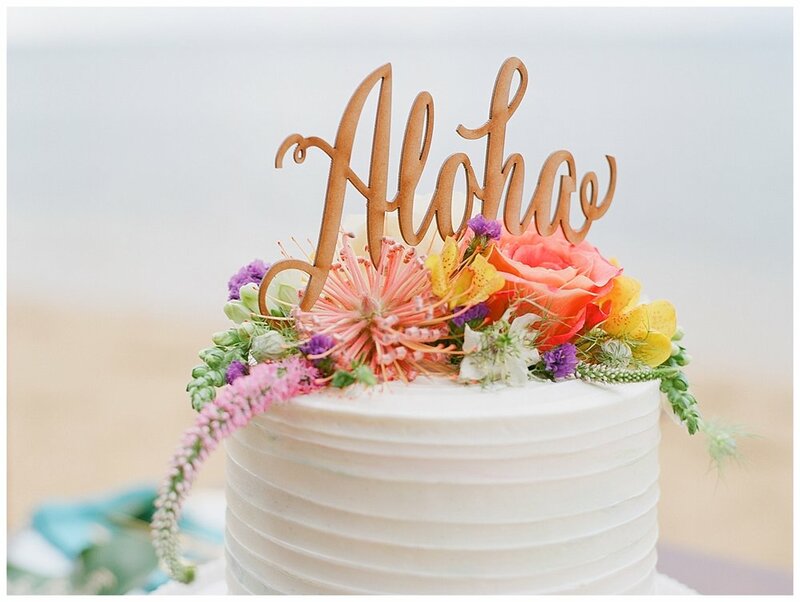 Enjoy every moment with your loved one at a gorgeous beach or garden setting with a Hawaiian ceremony which includes a traditional lei exchange..
You have a choice of delicious cake flavors from Kawaii Cupcake decorated beautifully on a table with luxury settings and your choice of chilled sparkling cider, champagne, prosecco, rosè, or a pair of tropical sodas! A photographer will be capturing every happy tear, smile and embrace. High resolution images will be available to you after editing.